Incredible Condition! Low miles 73k.1-owner Carfax! 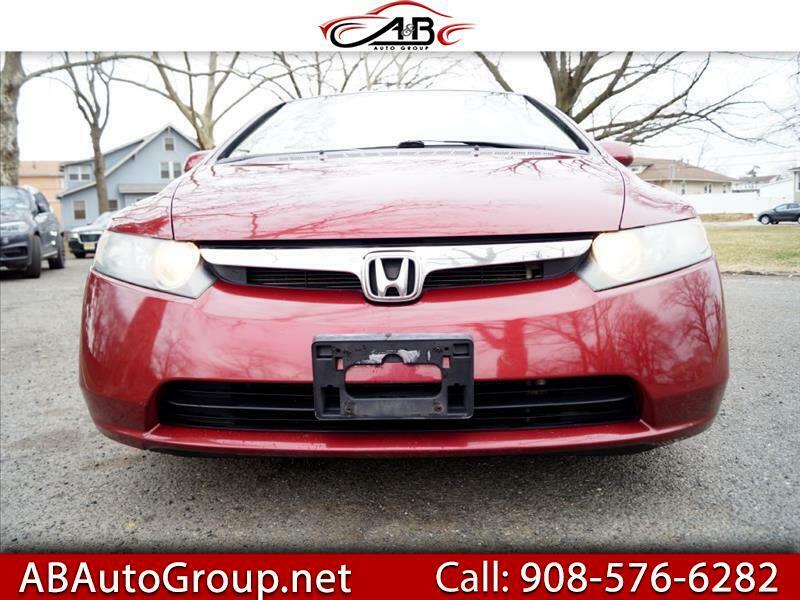 2008 Honda CIVICt LX 4 DOOR just in on trade from our Honda store in need of nothing but a new owner. Treat yourself to the ultimate in reliability and comfort. Body is in gorgeous condition. Must buy Warranty (one year) Power Train, engine transmition only. Finance Avalible! !